Who hasn’t heard a story of someone getting a strange phone call in the middle of the night from a deceased loved one attempting to contact them? Many report hearing static on the line, or a distant familiar voice. The call always seems to originate from some non-existent phone number like 000-000-0000 or even 999-999-9999. Unnerving? Definitely. Those who have passed beyond have often found a myriad of ways to contact loved ones still on this Earth plane. In my last blog, I addressed how some who have died have been able to impress messages on film media to let us know they are still with us. Due to technology progressing so fast, it appears the spirit world has now moved from landline communication to cell phone messages—even working through Apple phone’s virtual assistant, “Siri.” Quite a number of people have some amazing tales of how Siri has affected their lives in the realm of after-death communication. 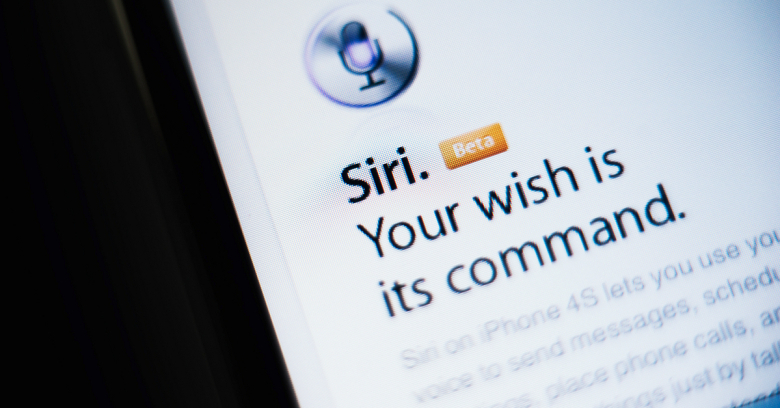 Kellee White, a well-respected medium and licensed psychotherapist in Beverly Hills, California, read my blog and felt compelled to tell me of her recent story involving Siri. Let me preface by saying that Kellee is a good friend. She is able to see the dead and works as a bridge between the two worlds. In fact, her special gift has proven to be very helpful in moving her clients through grief and any unfinished business with a loved one. It should come as no surprise that, more and more people are reporting that their cell phones are being used as a means through which the dead can communicate. Voice and visual text messages appear to be the communication of choice these days. After all, unlike landline phones, cell phones have a whole word dictionary at hand to make clearer communication possible. Static phone messages from beyond are now probably an outdated thing of the past. In another case, a woman had come into possession of her mother’s iPhone upon her mother’s recent death. Because she had no need for the phone, she allowed her young daughter to have it as a toy. One night, after her husband had put their daughter to bed, the young girl came into their room and said that the phone was making weird noises. The phone was not on a data plan and had never been connected to a wireless WiFi router. The father took the girl back to bed and checked the phone. The noise the young girl had been hearing was a text message alert. There was three messages on the phone. “STILL THERE” “LOVE” “BEAUTIFUL GIRL” The messages came across with a three-minute pause between each message. The text message was received by a phone number made up of all nines. A study by Tesco Mobile, in conjunction with Paranormal Research UK, revealed a 70 percent upsurge in paranormal evidence in the last year due to people using their cell phones. Phil Hayes, a spectre investigator with Paranormal Research UK, believes a third of all spirit communication is now through mobile phones. That’s an astounding statistic. The technology that powers our smart phone devices is one of the fastest advancing technologies ever. Yet, even spirits have to master a new learning curve. 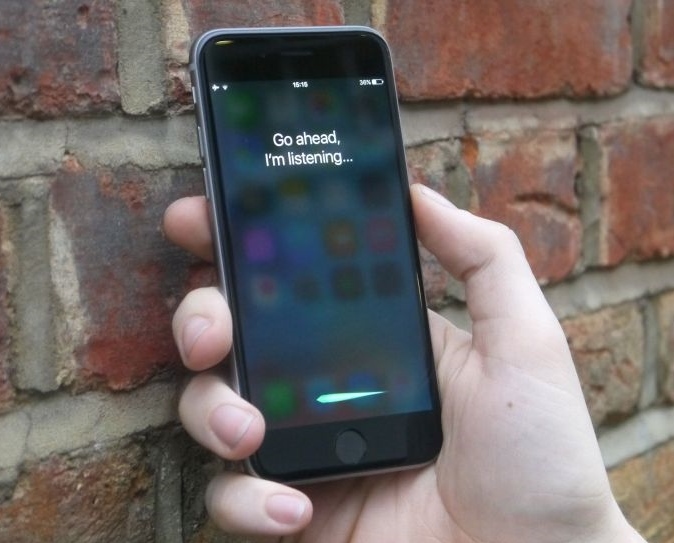 It was recently announced that Siri is on the verge of becoming obsolete. “Viv” is now the latest artificial intelligence bot from Siri’s creators, which they say can do even more. Siri today; Viv tomorrow. Communication from beyond should soon become even more interesting!